Time Warner Cable and CBS have reached an agreement to end a month-long blackout and restore CBS programming to about 3 million viewers. At issue in the fight was how much Time Warner Cable has to pay CBS for the right to transmit its programming. 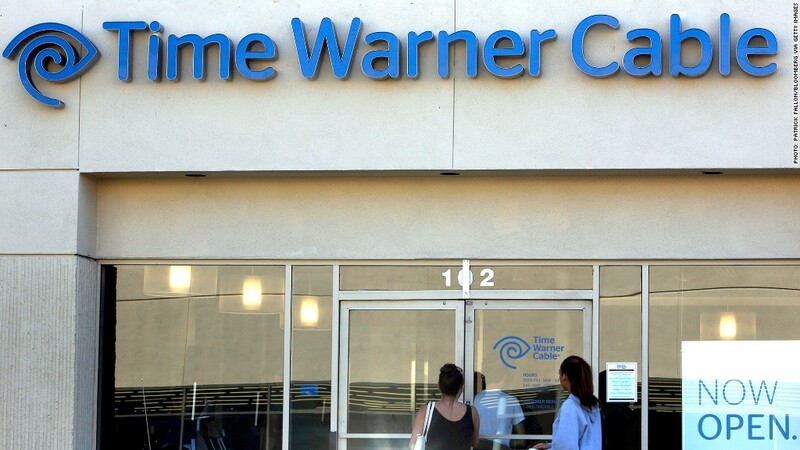 In a statement released Monday, Time Warner Cable (TWC) said it would resume carriage of CBS (CBS) stations in New York, Los Angeles, Boston, Chicago, Detroit, Denver and Pittsburgh. Showtime and other cable networks will also be restored. Time Warner Cable customers had also lost access to the premium cable networks Showtime, The Movie Channel and The Smithsonian Channel, which are also owned by CBS. Financial terms of the agreement were not released. Programming started to return on Monday evening. The deal settles a dispute that began on Aug. 2. Industry analysts had said the U.S. Open tennis tournament and looming start of the NFL football season would likely spur a resolution. Mignon Clyburn, acting chairwoman of the Federal Communications Commission, said she was pleased the dispute had been resolved. "[M]edia companies should accept shared responsibility for putting their audience's interests above other interests and do all they can to avoid these kinds of disputes in the future," she added.